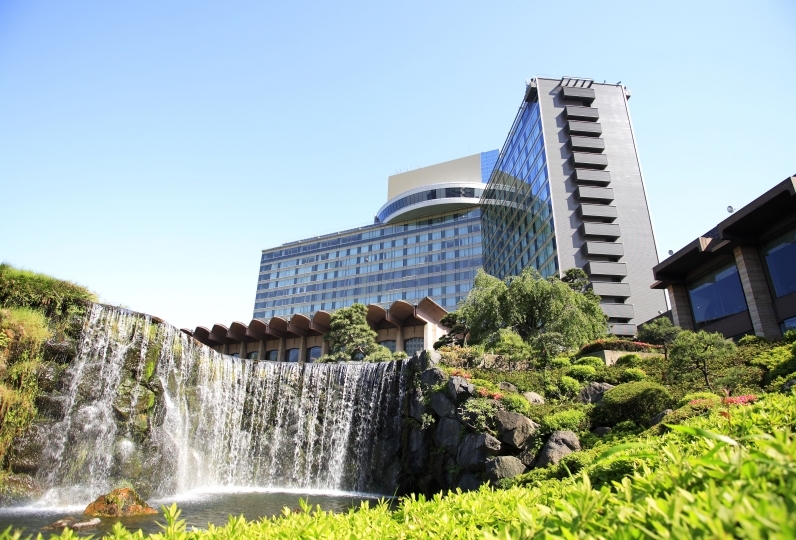 What Hotel Okura Tokyo associates with Japan is it's culinary delicacies, the kindness of the people, season, art, and food. 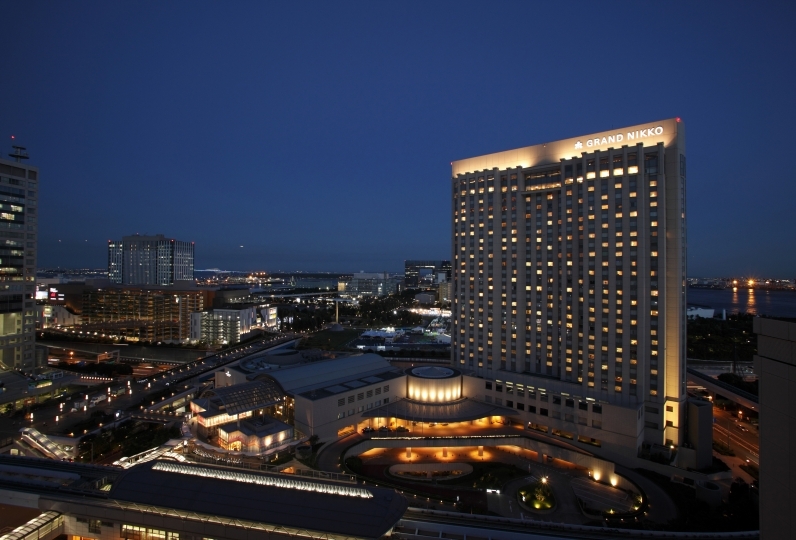 Therefore, this hotel tries to preserve the associations they have with Japan. 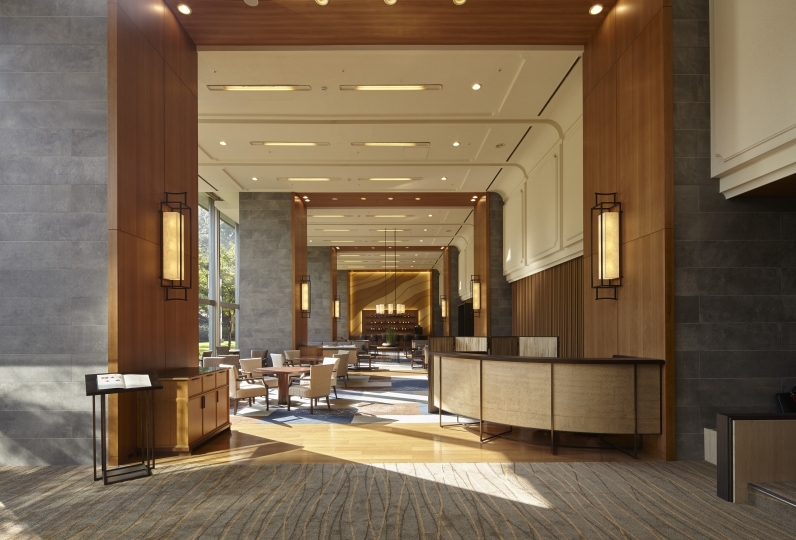 The Okura lantern welcomes you at our lobby with an inviting and a peaceful atmosphere. 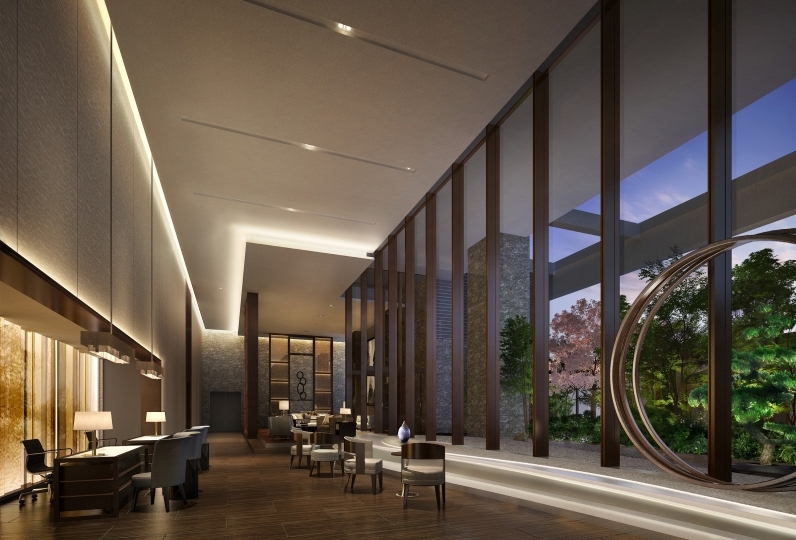 You will notice the traditional Japanese aesthetics we incorporated into our hotel. The room is functional, habitable, and contains beautiful furnishing. Suitable for an anniversary or a little color in one's life. 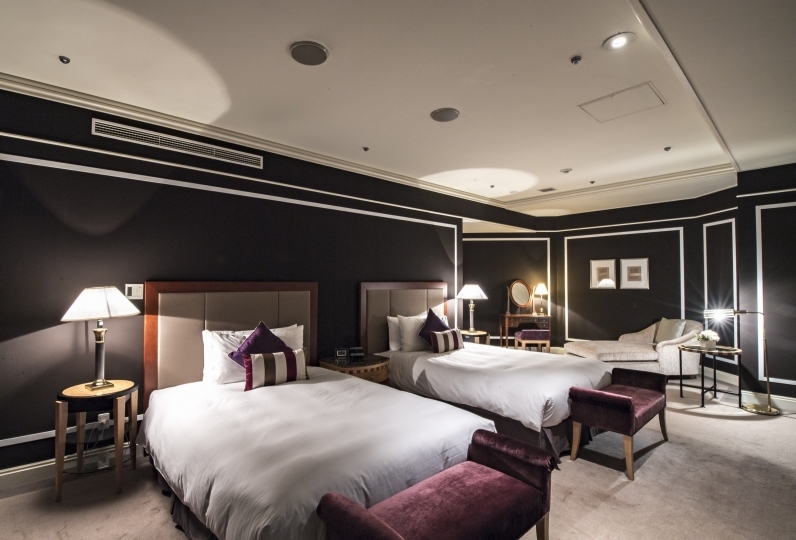 The Japanese-western taste that is displayed in the guest rooms has an elegant atmosphere that will give adults a calm feeling. Okura's traditional french toast will great you in the morning. A supreme dish with an order that is soaked in a sauce consisting of eggs, milk, sugar, and other ingredients. 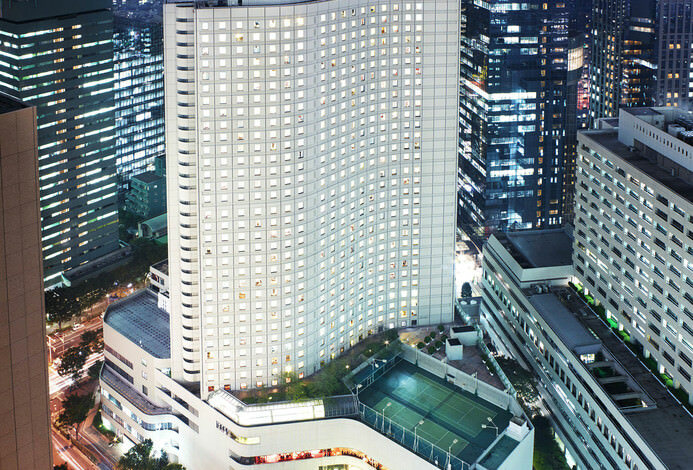 Understanding the Japanese atmosphere and offering it to customers from all over the world is the mission of this hotel. My mother and two were indebted. It was wonderful that everyone in the hotel was smiling. I stayed in a standard room, but it was clean and spacious and clean. The bed was also relaxing and comfortable bedding. Breakfast was very delicious! While living in the suburbs of Tokyo, my husband gave me a luxurious time to spend time with my mother. Thanks to you, I was able to spend a pleasant and luxurious time. Thank you very much. It might be unavoidable because it is old because of the position of the toilet paper holder and the switch of the room light, but it is very hard to use. Because the service of the staff is perfect, it may be covered, but every time I used it I felt stress and never get used to. 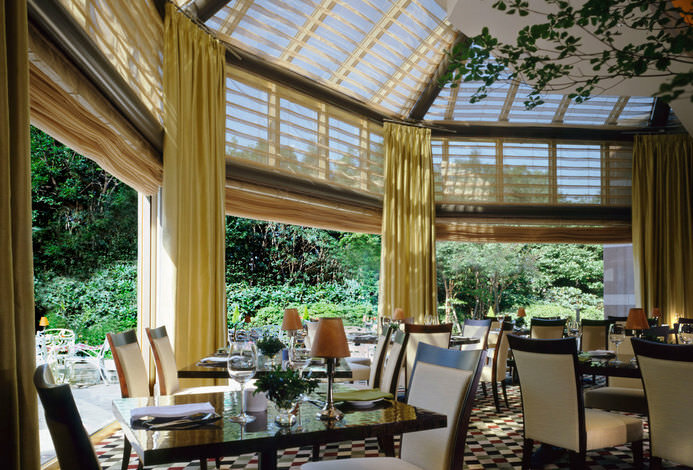 A french restaurant where you can enjoy cuisines in an elegant atmosphere. Enjoy the combination of tradition and innovation. Serving authentic Cantonese dishes amid graceful and ornate atmosphere, Toh-Ka-Lin greets you with some of the finest Chinese cuisine in all of Tokyo. 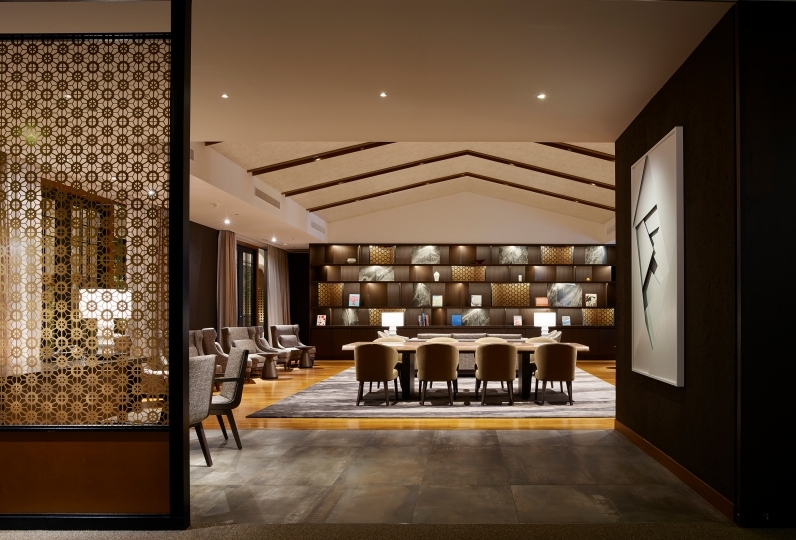 There is also Japanese cuisine Yamazato, Teppanyaki Sazanka, Coffee shop Dining Cafe Camellia. 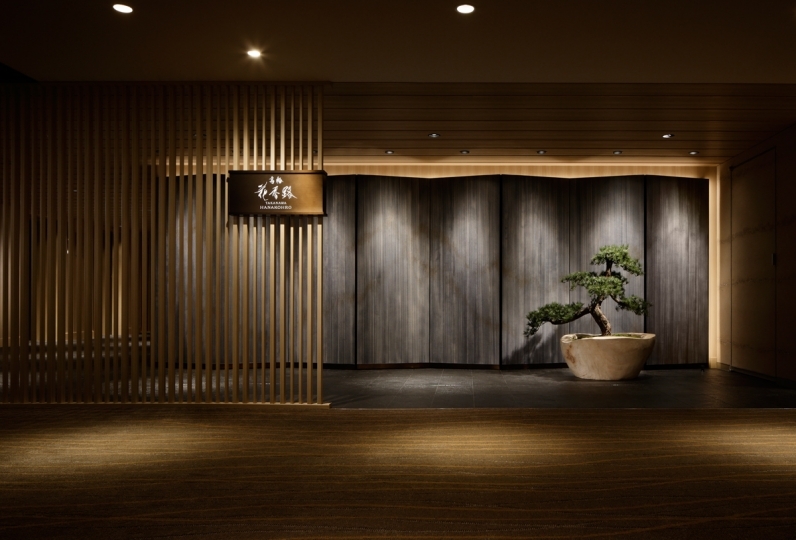 Take a moment to drink some world renown sake in this long-established bar representing Japan. Liquors from around the world, including more than 200 varieties of Scotch whiskey are served amidst genuine Scottish décor. ・For those who are staying with us, the parking lot is free. 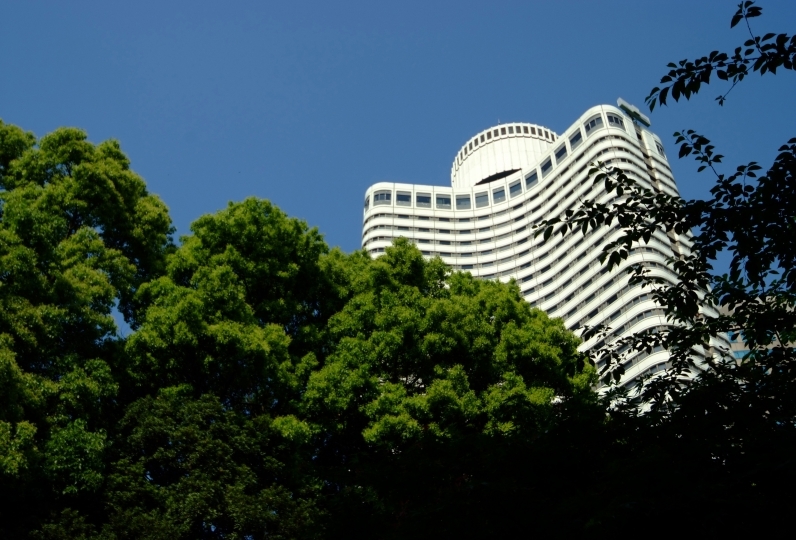 · Tokyo metropolitan area tax will be added separately. 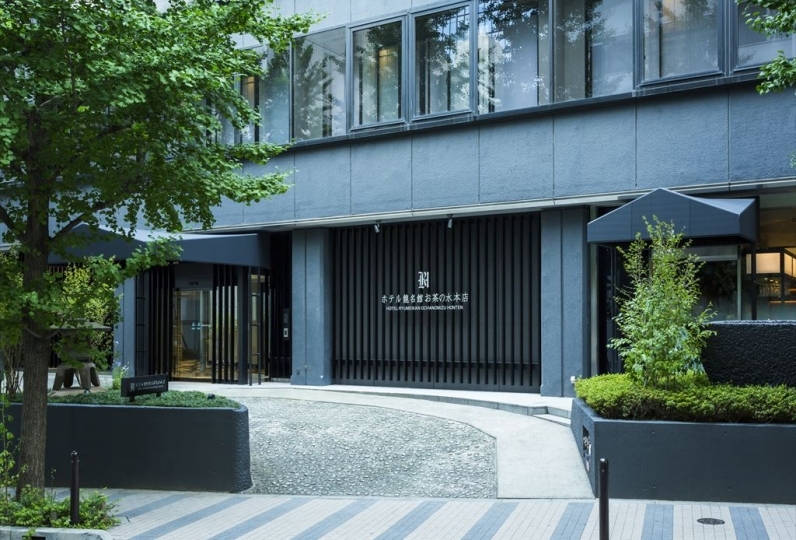 · On Saturdays, Sundays and public holidays, a free shuttle bus will take you to Kamiyacho Station and Toranomon Station. Please be forewarned that you can not board from each stop. 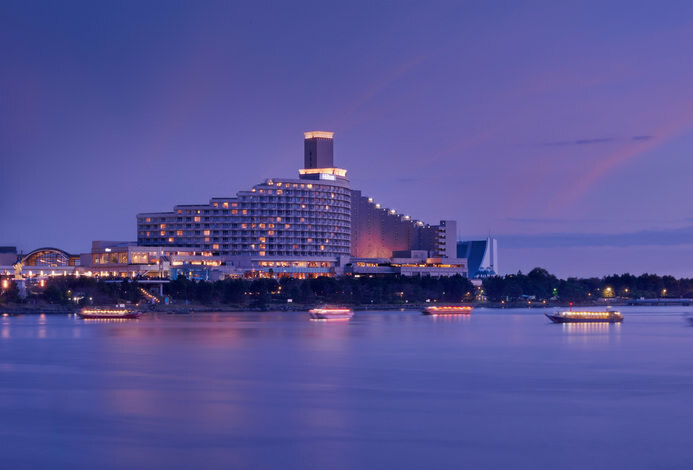 · One Harmony members points and member benefits can not be used at the time of stay.